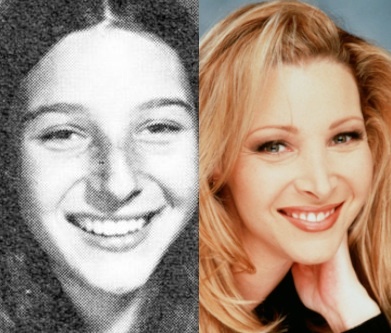 I’ve always loved and respected Lisa Kudrow, and this news doesn’t change that one bit. Despite Barbara, the dwindling career of a post-rhinoplasty Ashlee Simpson, laziness, finance issues, and the fact that I just don’t care that much, if YOU know that surgery will make YOU feel exponentially better, I see nothing wrong with it, even at 16. It’s the creepy bloated red botox faces of William Shatner and the like that keep me up at night. Jesus non-magical Christ, that’s like me hating you because your parents are Nickelback fans.